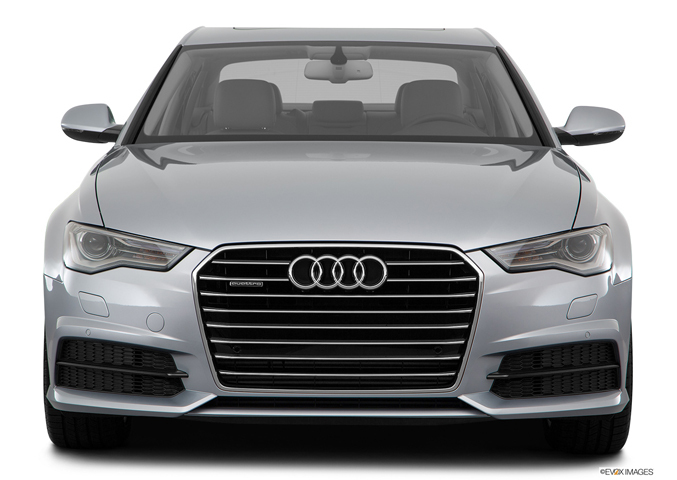 The 2017 Audi A6 is made to offer uncompromised performance experience and fine luxury. It is possible to only enjoy an easy ride when travelling in this state-of-the-art sedan. This is actually the vehicle making waves in a car rental industry in Dubai. Proxcars can be a car rental in Dubai having a number of the newest the most up-to-date cars, such as the Audi A6.If you wish to rent an automobile in Dubai, simply visit Proxcars and also the 2017 Audi A6. 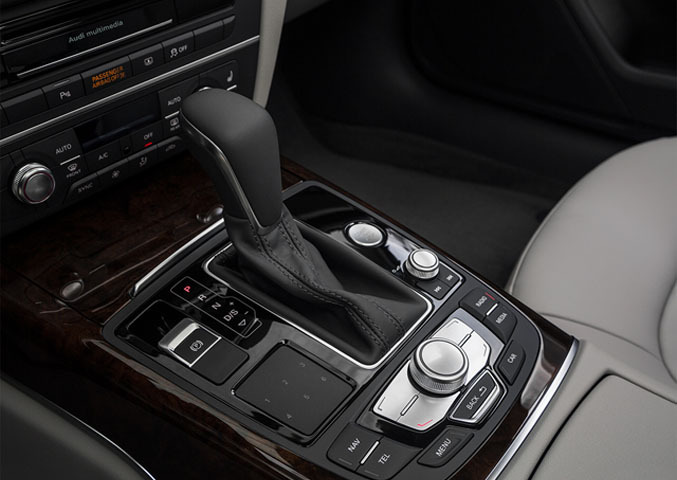 Have a refurbished infotainment system and stream your preferred music while relaxing on the comfortable leather seat. 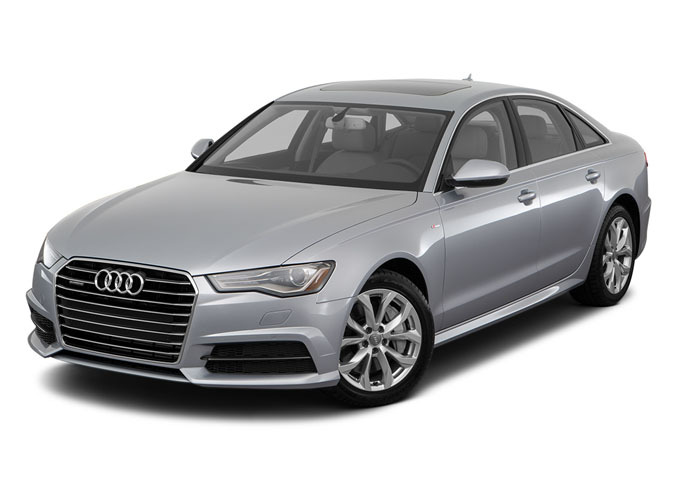 If you’re not familiar with Dubai routes, the vehicle includes a Global positioning system that may help you with navigation.The cost and mileage of Audi A6 2017 is sufficient to let you know the posh you can get out of this car. vehicle costs 400 AED and achieves 19 MPG on city roads and 29 MPG on highways. Consider getting this car in the leading luxury rental car in Dubai and revel in a vintage trip. 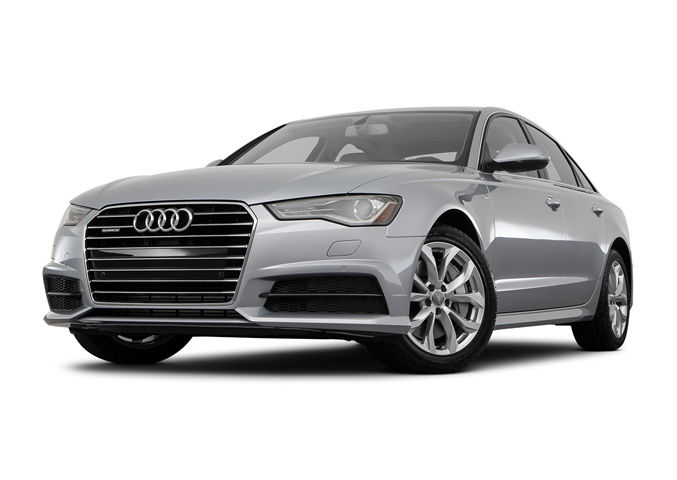 Book Audi A6 new model car online at Prox Car Rental in Dubai, UAE.